Water and wastewater are not the only services where the tide is turning on privatization. Recreation is another sector where CUPE members have been actively campaigning to bring work back in-house. After more than 20 years of private, for-profit operation, CUPE 403 was able to work with the Township of Langley to bring two arenas back in-house. 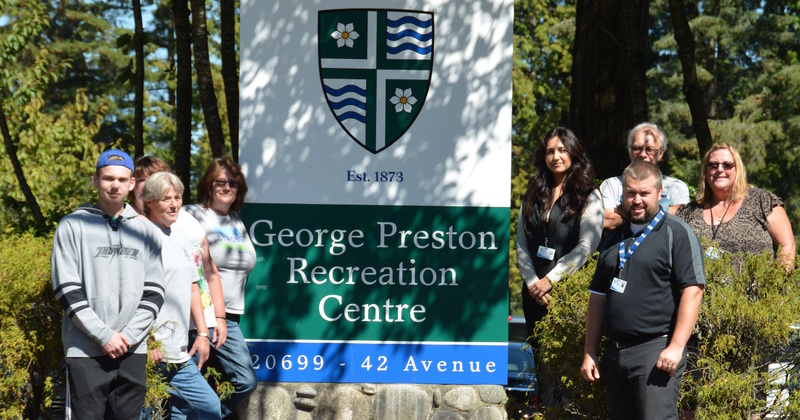 Since July 1, both the George Preston Recreation Centre and the Aldergrove Community Arena have been staffed by CUPE members. For CUPE 403 member Jill Hansen, the move to once again have the arenas publicly owned and operated was especially significant. Hansen started working part-time for the Township in 1980 at the two arenas, where at first only full-time employees were unionized. Six months later, part-time employees were unionized as well thanks to the hard work of the executive at the time. Unfortunately, in 1998 the Township decided to contract out the arenas. Knowing that the contract between the Township and Recreation Excellence was set to expire at the end of June, the local decided to put forward a proposal to the employer to contract-in arena services. Community members with a ‘Go Active’ pass can now use it at both the George Preston Recreation Centre and the Aldergrove Community Arena. The Township, meanwhile, is planning to increase programming at both facilities. Residents can now also pay for municipal services such as taxes, dog licenses, and burning permits at George Preston Recreation Centre.